Location! Location! Location! 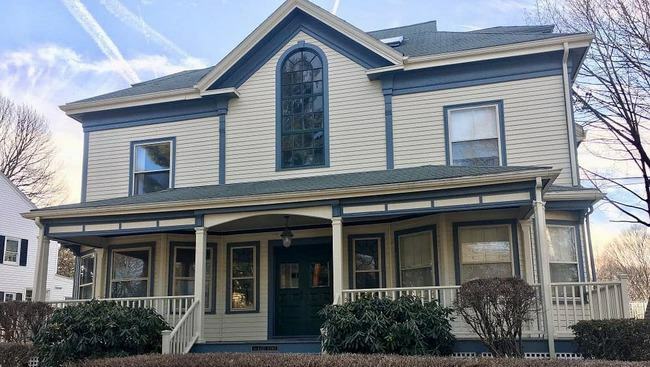 Situated on top of beautiful Prospect Hill, this gracious Victorian 3-level townhouse offers a great single family alternative with elegant living. 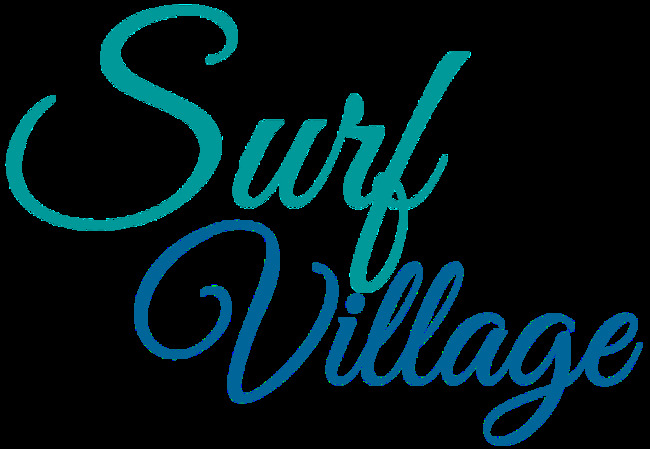 Ideally located close to ocean parks/beaches, the commuter rail, shopping and a bevy of restaurants downtown. The first floor has an open, sophisticated flow with a wonderful blend of old world charm and modern function including gleaming hardwood floors, tier on tier shutters, glass front cabinets, high ceilings and crown moldings. The splendid formal living room opens to fireplaced dining room, that blends into the kitchen with island and 1/2 bath. The gracious stairway leads to the master bedroom and 2 additional large bedrooms, full bath with double sinks, linen closet, and huge storage closet. Lower level is completely finished with family room, office, and full bath. There is a laundry room and good storage. Other amenities include open lawn, garage space, and large covered front porch. New roof in March 2019! 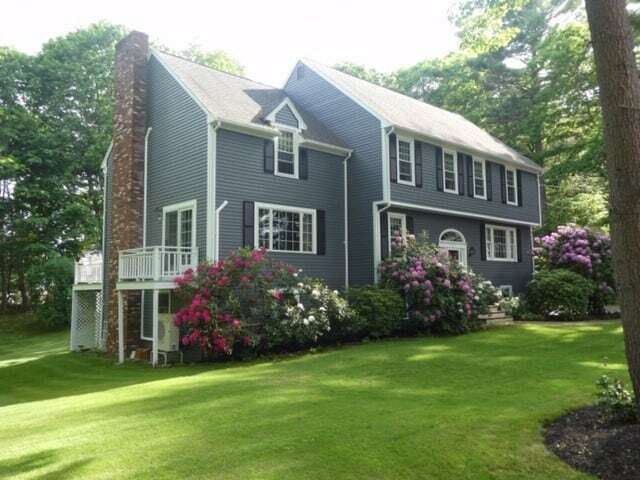 Picture perfect Colonial in the sought after location of Beverly Farms. This property has been well-maintained. Features 4-bedrooms, 9-rooms total, 2-fireplaces, many updates. Two-car garage under and walkout lower-level with in-law potential. Rare opportunity to own 21+ gorgeous acres along the Essex River. 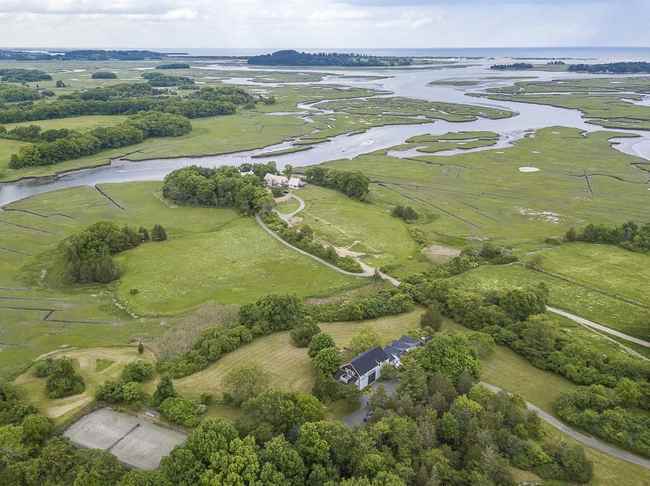 This hidden sanctuary offers panoramic views of Crane’s Beach to the east and over the winding estuaries of the Essex River to the west. The original farmhouse was renovated and expanded in 2004 with the highest quality craftsmanship while maintaining its authenticity. The oversized open kitchen, dining room and living room connect the original home to the new. 6 bedrooms, 5 1/2 bathrooms and a wing with climate controlled international standard singles squash court, workout facility with locker room and game room. One of a kind! 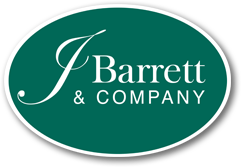 New Construction Coming Soon to Manchester! A captivating enclave of 8 newly constructed townhomes in scenic Manchester* overlooking Surf Park and Magnolia Beach. Features include custom kitchens, 3 bedrooms including a 1st floor master suite, 3 full bathrooms and a 2 car garage. *6 of the new construction units are located in Manchester, 2 are located in Magnolia.